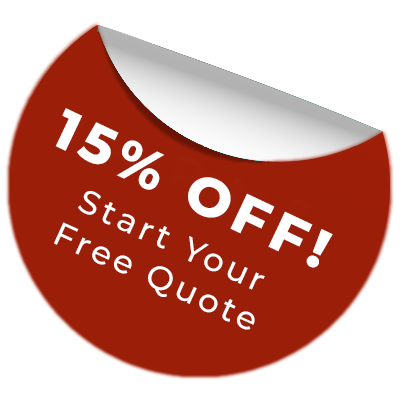 Visit our online quoting engine to get a free, bespoke home improvement quote. Alternatively, get in touch to speak to a member of our team. High-Tech Windows was founded in 1985. 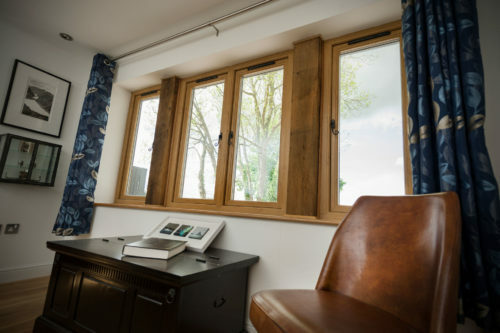 Since then, our windows, doors and conservatories have enhanced the homes of over 42,000 customers in Cheltenham, Gloucester, Bristol, Swindon, Stroud, Cirencester and the Forest of Dean as well as Evesham, Worcester and everywhere in between. We cover the counties of Gloucestershire, Wiltshire, Oxfordshire and parts of Worcestershire and Herefordshire. We use our expertise and experience to select the product ranges that we believe represent the best combination of quality, style, technical superiority and affordability. We have built our reputation on exceeding our customers’ expectations. We use our expertise and experience to select the product ranges that we believe represent the best combination of quality, style, technical superiority and affordability. It means you can have confidence that you are choosing products that will add the most to your home. Our products are backed up with a commitment to treating you with the greatest courtesy and respect. Our quotes are completely without obligation and we will never pressure you to make a decision. We will keep you informed at every stage so you know what is happening when. And our fitters understand that they are working in your home and will work cleanly, tidily and professionally at all times. Why not make the most of our fantastic offers today? Visit our online quoting engine to enjoy highly competitive prices based on your specifications. Whether your home is new or old, big or small, we’ll be on hand to offer the right product to ensure the perfect fit. We pride ourselves on offering you a service that has been refined over the years for maximum quality. Enhance the comfort, security, and warmth of your home with our selection of cutting-edge products. 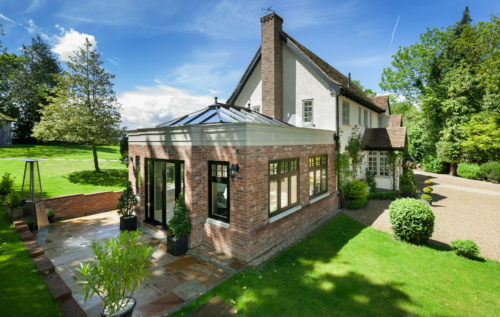 Our range of conservatories, orangeries, and house extensions allow you to increase your living space without the costly and stressful process of moving home. We make it easy for you to bring a stunning new addition to your home that excels in all areas. Getting the right windows and doors for your home can be the definitive factor when it comes to securing comfort. We offer a wide range of high quality options to accommodate a wide range of property architecture and personal tastes to ensure you get something right for your home. We will respond to your enquiry quickly and aim to arrange your consultation within 24 hours. If you ask us to prepare you a full written quotation, you will receive it the next day. You will have a dedicated sales consultant who understands your project and is on hand to answer all the questions and queries you will undoubtedly have. Whether it’s new windows, doors, a conservatory or even a single storey extension, you are making an investment in your home and its future. That’s why we offer several finance options that mean you can afford the very best without compromise. You can pay for your products straightaway. Alternatively, subject to status, you can opt for interest free credit, low rate monthly payment or buy now pay later. We want your High-Tech windows, doors or conservatory to remain in excellent condition for their entire lifespan. We pride ourselves on the quality of our installations but our after-care team will give you additional reassurance. We also have a dedicated team of service engineers who will help you look after your products for the initial 10 year guarantee period and beyond. Find out more about our after-care service. If you would like to know something that you cannot find on this site, then please don't hesitate to contact us using the form below. A member of staff will contact you as soon as possible.